Located in the northeastern Caribbean, Puerto Rico is an island approximately 100 miles long by 40 miles wide. By comparison, it is slightly less than the size of Rhode Island. 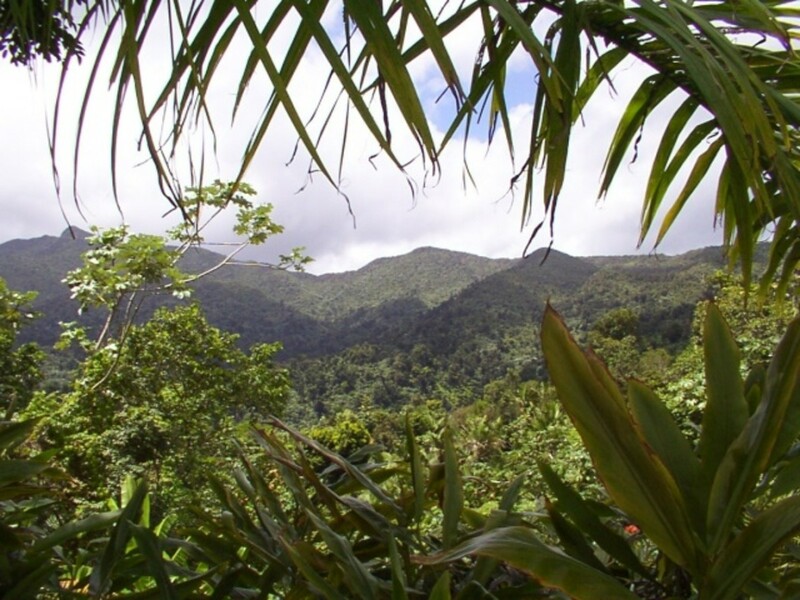 Puerto Rico has some of the best beaches, tropical island breezes and beautiful lush mountain views with a climate that always hovers around 85 degrees, no matter the time of year. 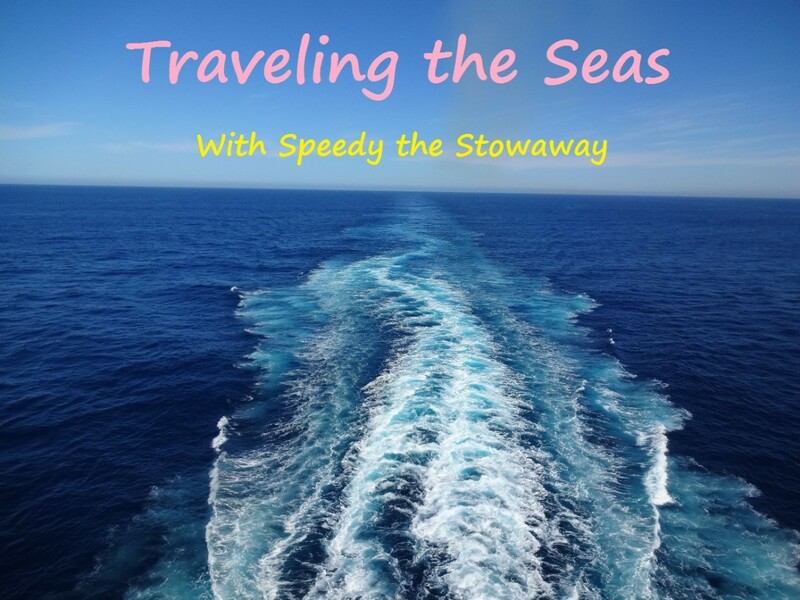 One of the best things for U.S. travelers that make it an easy vacation destination is the fact that no passport is needed when traveling there and there is no customs to go through. 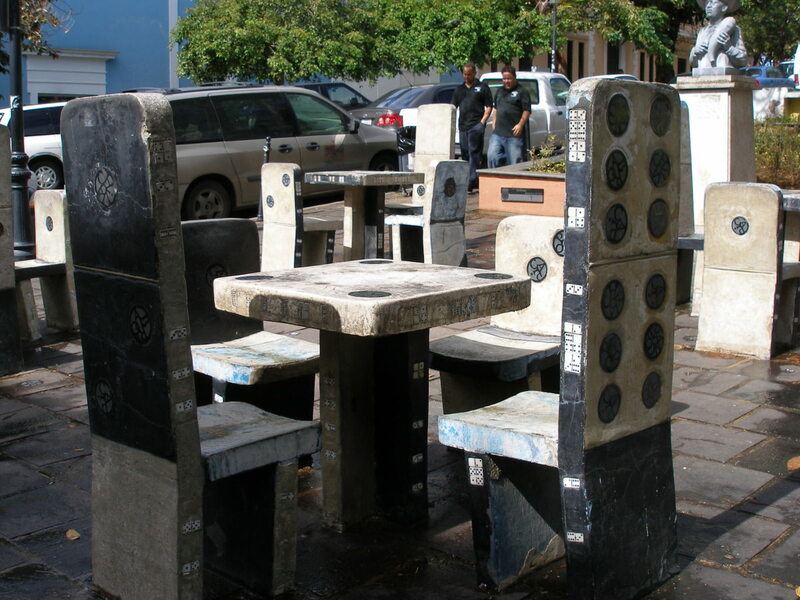 The currency used is U.S. currency and most Puerto Ricans speak both fluent English and Spanish. The major airport is Luis Munoz Marin International Airport, where most major U.S. carriers fly to, either direct flights or connecting flights. Both American Airlines and United Airlines have several direct flights per day to the island. 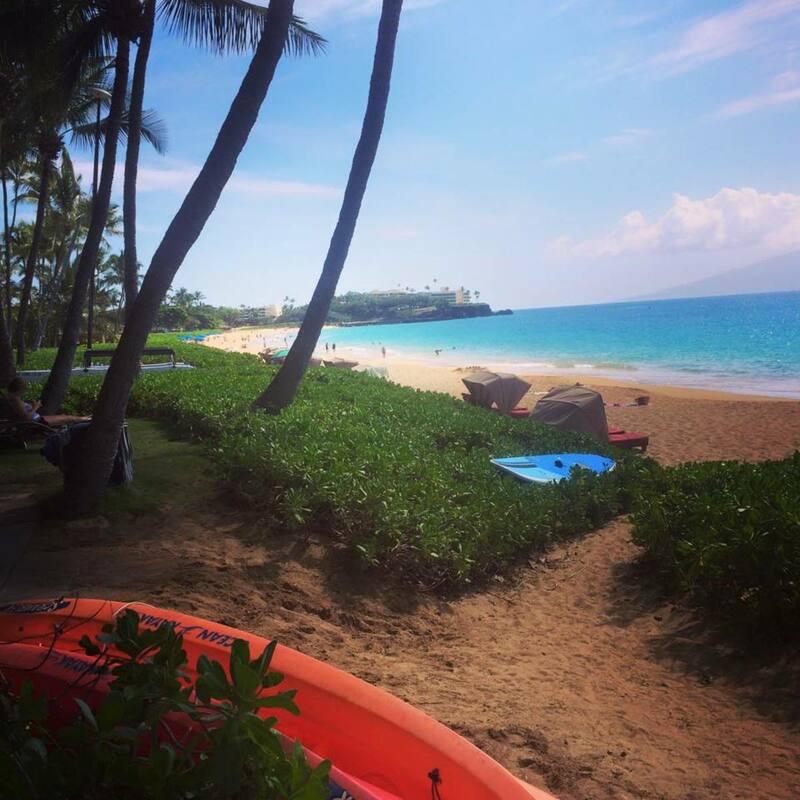 A flight from Chicago is 4 and a half hours, making it easier to travel to than say Hawaii. Spending less time traveling and more time vacationing is an added incentive in my opinion! 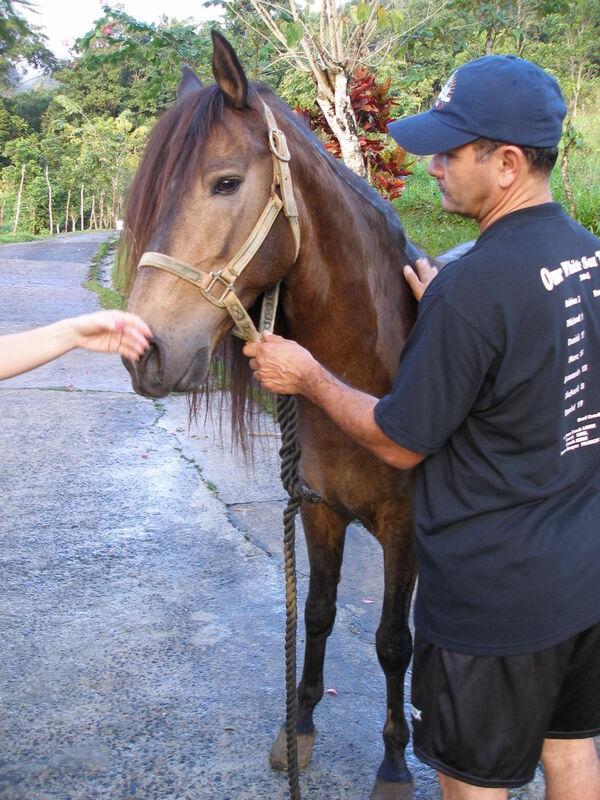 There are a lot of activities you can check out while in Puerto Rico. It really depends on your purpose for the vacation. Are you mostly looking forward to relaxing? 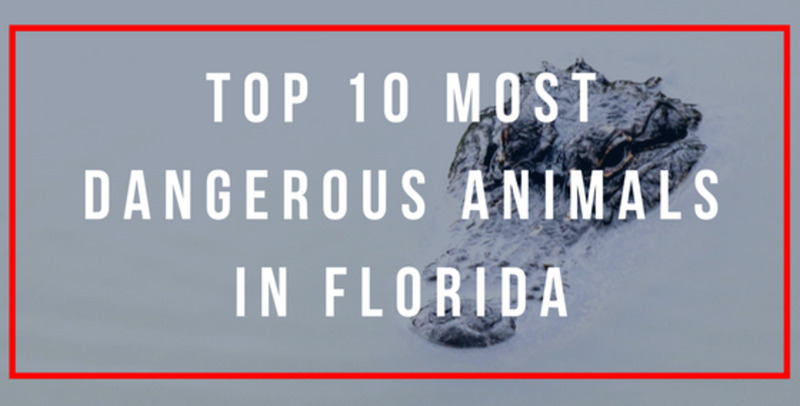 Then heading to the beach is one of the major things you should add to the list. Are you more adventurous? 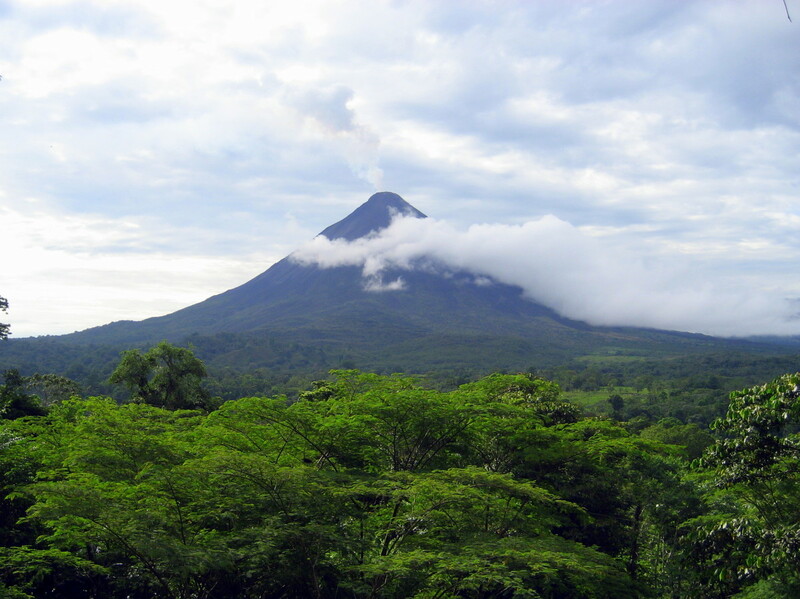 Maybe a hike in the rainforest is appealing to you. I believe a good vacation should incorporate some sightseeing, one day trip or adventure and plenty of relaxation time! Have you ever traveled to Puerto Rico? 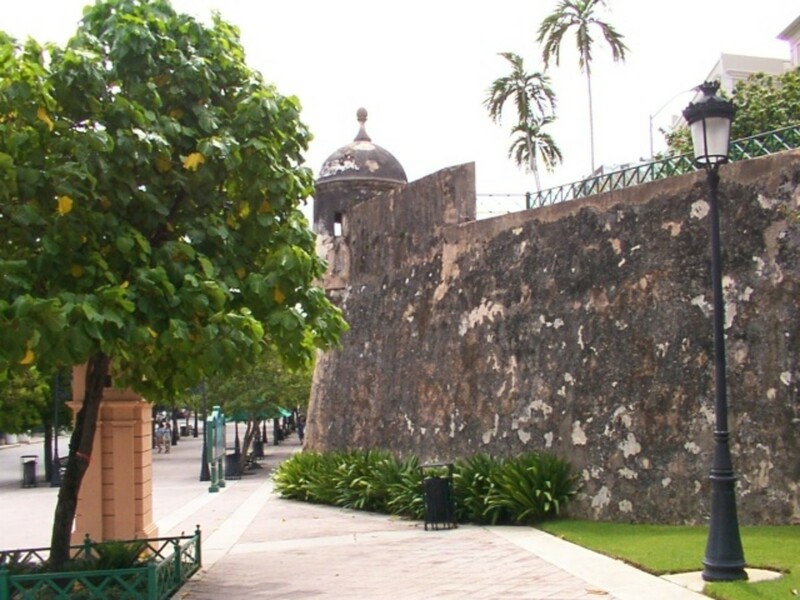 This 16th century citadel was built to guard the entrance to San Juan bay against invaders. It was build during Spanish rule, 1539-1898. The American military took over in 1898 and occupied it up until 1961, when it was decommissioned. From there, the National Park Service took over and turned it into a tourist attraction and a National historic place. 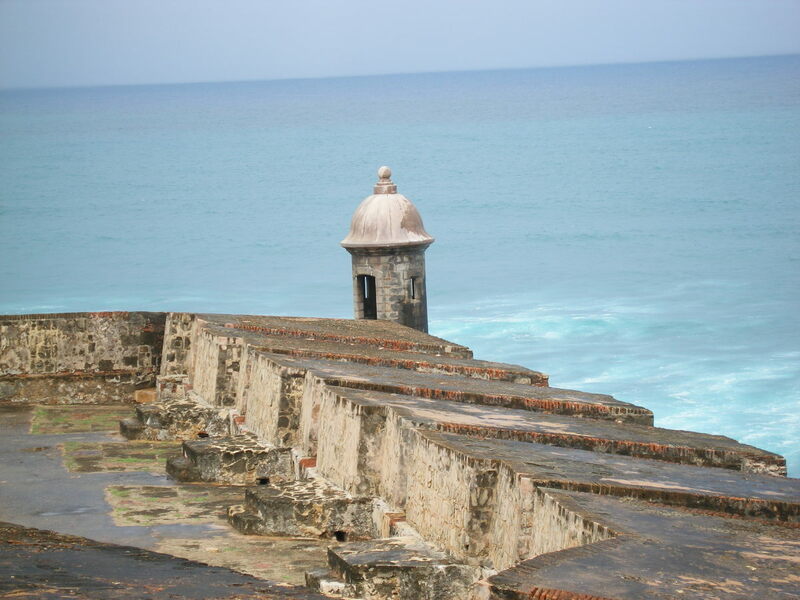 It is located in the furthest NW point of Old San Juan and provides a beautiful view of the bay from up top. Below, you can view just how massive the structure is. It is a great place to walk along and snap some great vacation photos. 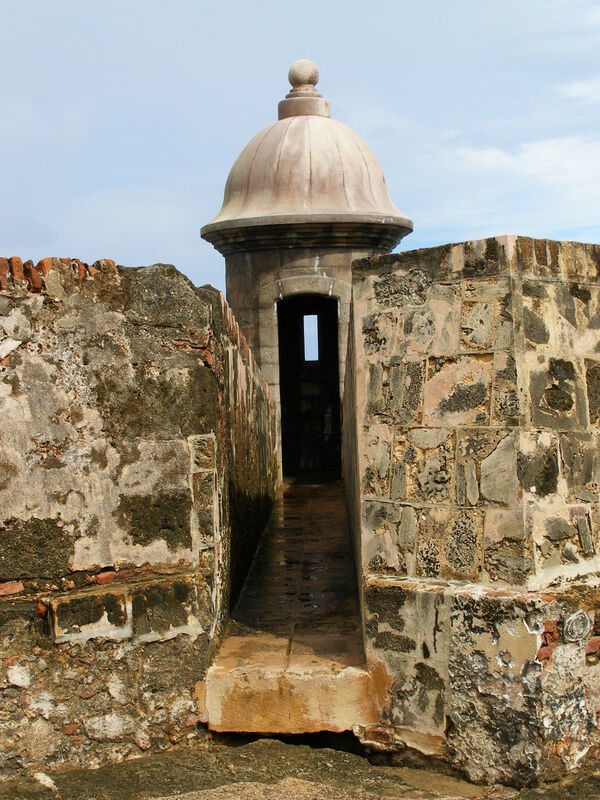 This is the largest fortification built by the Spanish in the New World that took almost 150 years to complete! The building started in 1634 and wasn't completed until 1783. 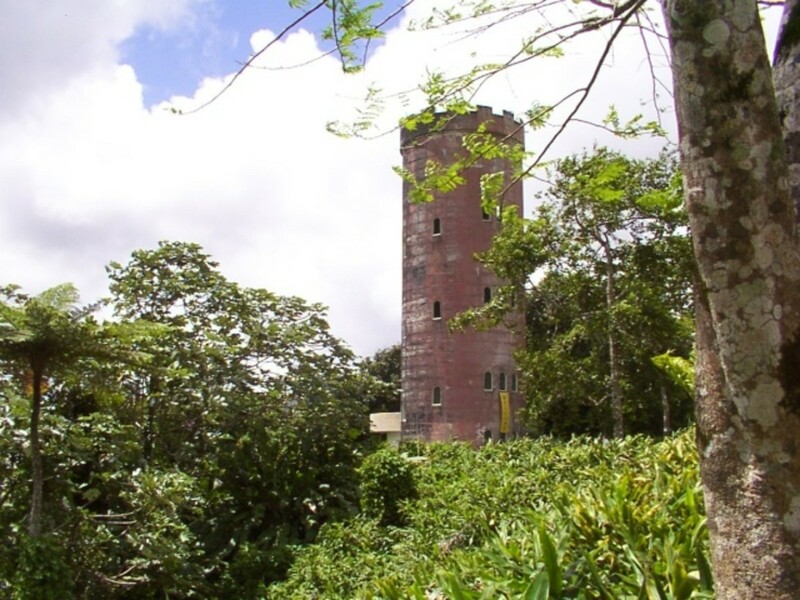 It sits on 27 acres of land and has the most impressive views of the ocean! 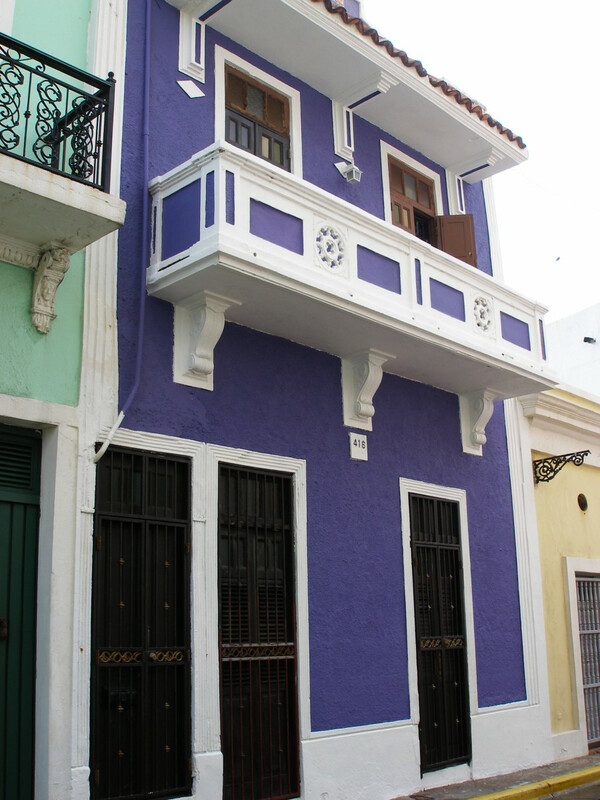 This historical city is the oldest settlement in Puerto Rico and was designated on the National Register of Historic places in 1972. There has been a big resurgence in this area that was once blighted, but now is a major tourist area that features colorful colonial Spanish style buildings and narrow cobblestone streets. The best way to visit is on foot or take one of the free tourist trolleys found all over the city. Old San Juan is home to an abundance of shops, cafes, restaurants, plazas, museums, cathedrals and historical places of interest. 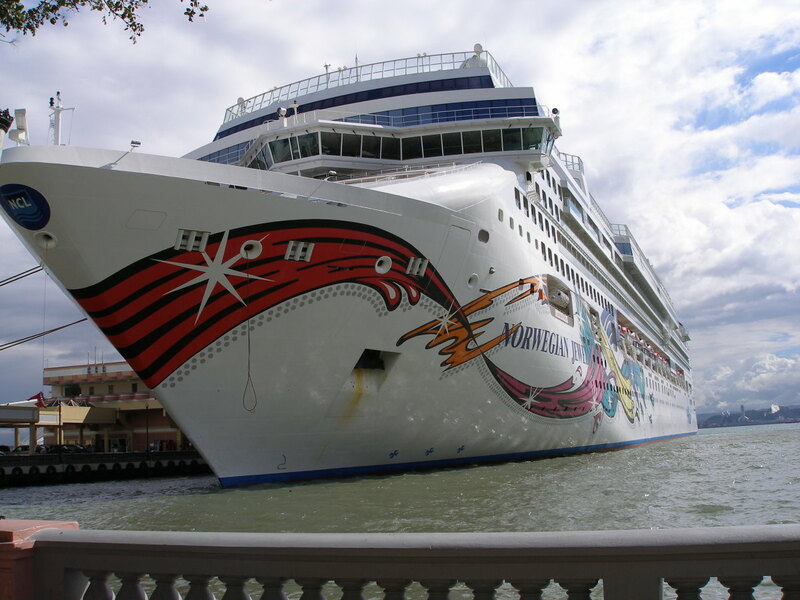 It is also a major port for cruise lines and is the largest cruise ship hub in the Caribbean. 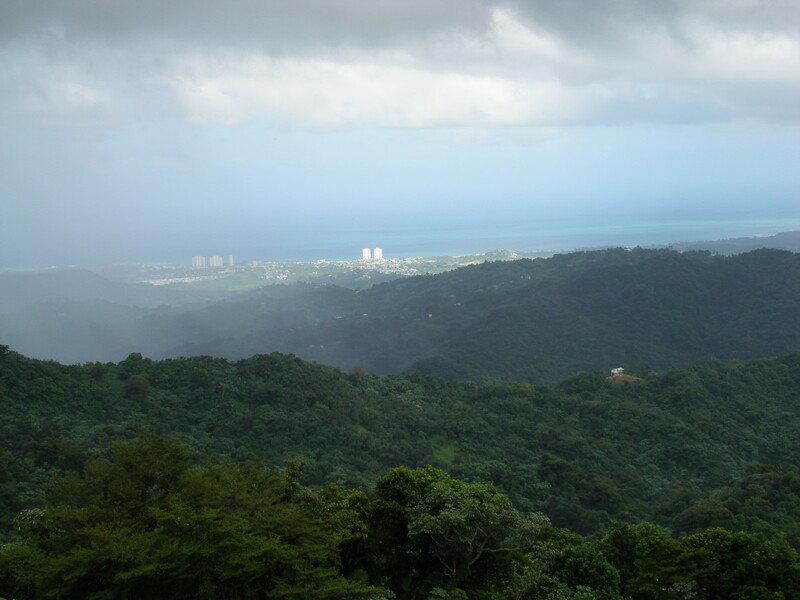 Puerto Rico has the largest radio telescope in the world, located in the hills of Arecibo. The telescope is 1,000 feet in diameter! Puerto Rico is the largest producer of Rum. 70% of the Rum sold in the U.S. comes from Puerto Rico. Puerto Rico does not observe daylight savings time. Stay hydrated! It is very hot and humid in the rainforest. Wear comfortable shoes with good traction. The trails are narrow and slick with humidity. Some trails are very steep as well. If you have any medical issues, you should check with your doctor before embarking on a hike. If you are planning on reaching the summit, the air up there is thin. The summit sits about 3,000 feet up, so keep that in mind. 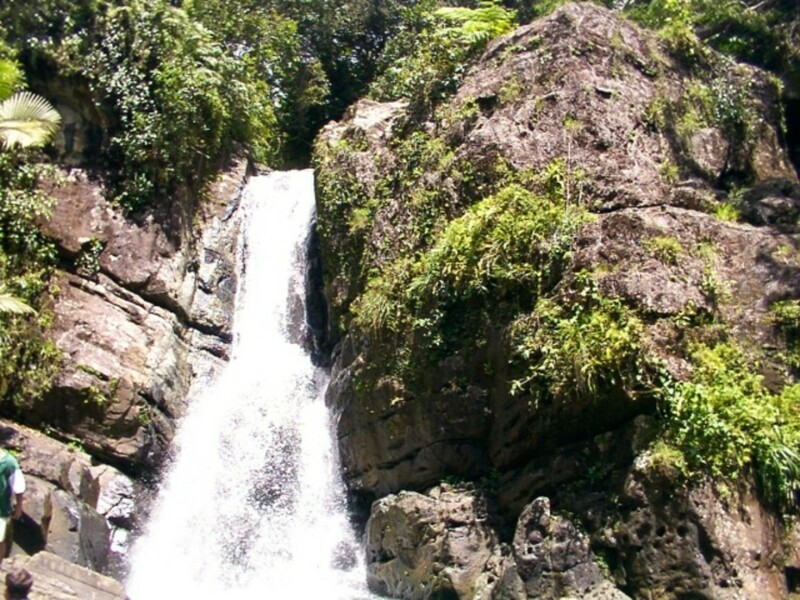 There are two waterfalls: La Mina Falls and La Coca Falls. The water temperature is a consistent 60 to 65 degrees, but feels great after a day of hiking in the heat and humidity! See www.fs.usda.gov/elyunque for more detailed information and trail maps. The "unofficial" mascot of Puerto Rico is one of it's smallest inhabitants, the Coqui, which is the name for several species of small frogs native only to Puerto Rico. 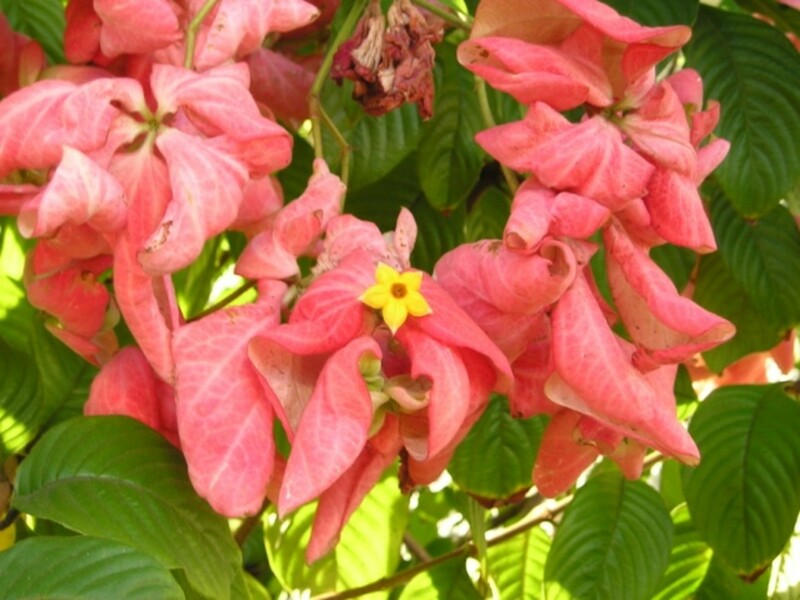 There are 17 types of Coqui that inhabit the island. The Coqui gets its name from the mating call the males produce. It literally sounds like the word Co-qui! The Coqui provide a great service for the island because they eat many bugs that are known to damage crops, thus providing balance to the island's ecosystem. Another inhabitant found only on the island is the Puerto Rican Parrot. It has been critically endangered since 1994 because of the loss of habitat. The parrot is small, only about 11 inches in length and is green with a red forehead, white-lined eyes and blue on the undersides of it's wings. There are an estimated 80 parrots left in the wild and another 300 in captivity. 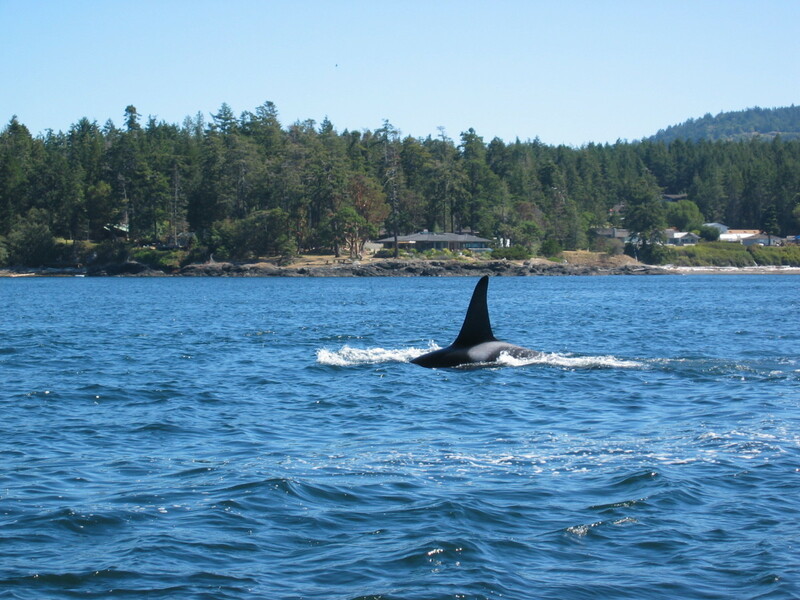 Conservation efforts are still going on to try to repopulate the island. 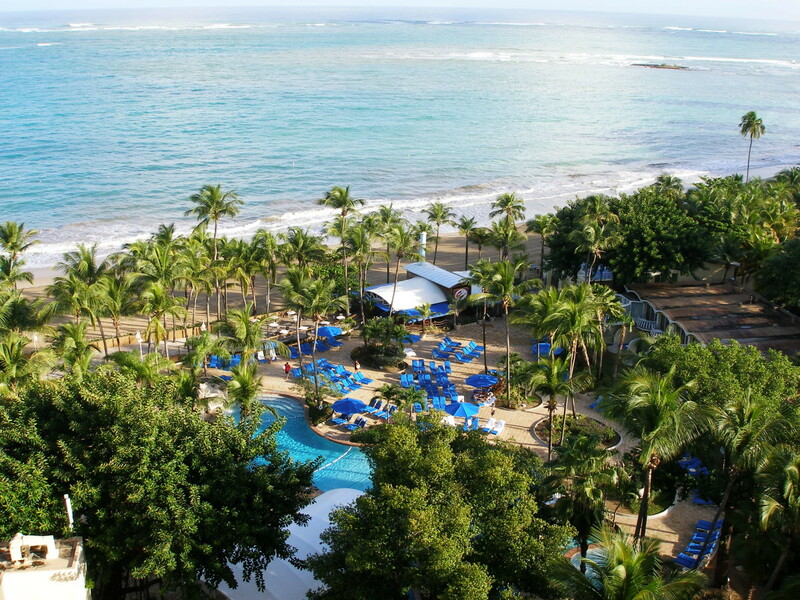 The best beaches in Puerto Rico are located on the Atlantic Ocean side of the island in the area known as Isla Verde. Pristine white sand beaches, combined with upscale resorts is the perfect combination for relaxation. 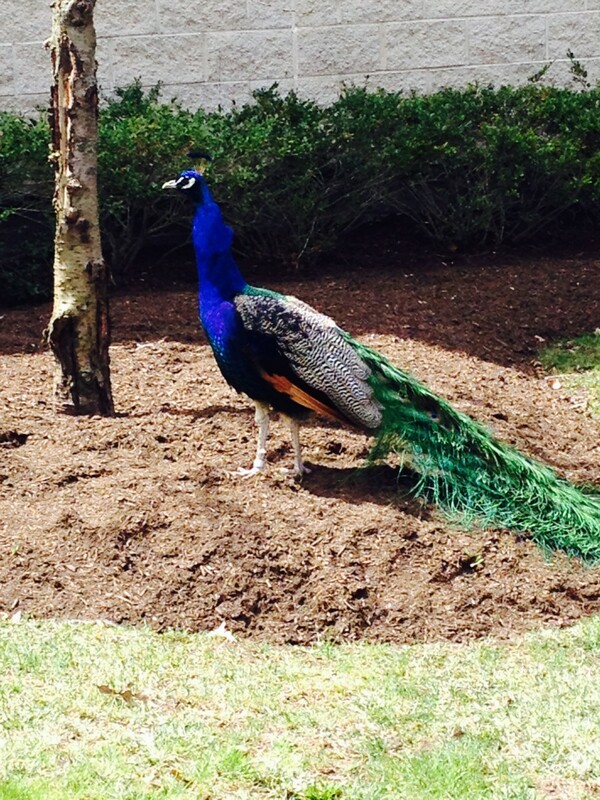 There is something for everyone here and if you enjoy going to the casino, you are in luck! All these resorts listed below have a casino inside the hotel. An added bonus, they are all located within a 10 minute drive from the airport. * Quick Tip: Check with the hotel concierge about dress codes. Some of the casinos require you to dress up in the evenings. All these hotels also have large pools on the property, with walk out access right to the beach. All hotel prices are comparable with each other. You will pay a bit more for a room with an ocean view instead of a city view. It is up to you if you feel that is important to have or not. I'm always looking for the best bargain for my money. Restaurants inside the hotel resorts can be very pricy. I always ask the locals where they like to eat. If you are staying at one of the resorts listed above, here are a few places that have great food and won't hurt your pocketbook. Metropol: Located on Isla Verde Avenue across the street from the Ritz-Carlton. It is a family style, casual restaurant serving excellent Puerto Rico and Cuban food. Don Jose: Located at 6475 Isla Verde Avenue. Best known for their great and inexpensive breakfasts. Mi Casita: Located in a strip mall across from the Intercontinental Hotel. It is a family style Latin American restaurant. Good for lunch. The food is excellent, but be aware, the service can be slow at times. They have great mofongo! 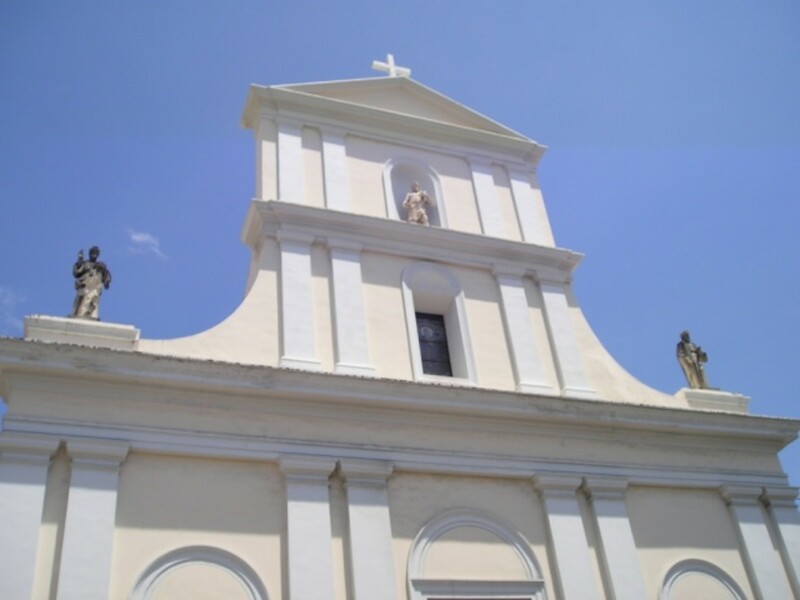 The list is long for places to see and things to do in Puerto Rico. I encourage you to spend some time talking with the hotel staff about day excursions. The hotels usually have a designated person that does nothing but set up day trips for hotel patrons. 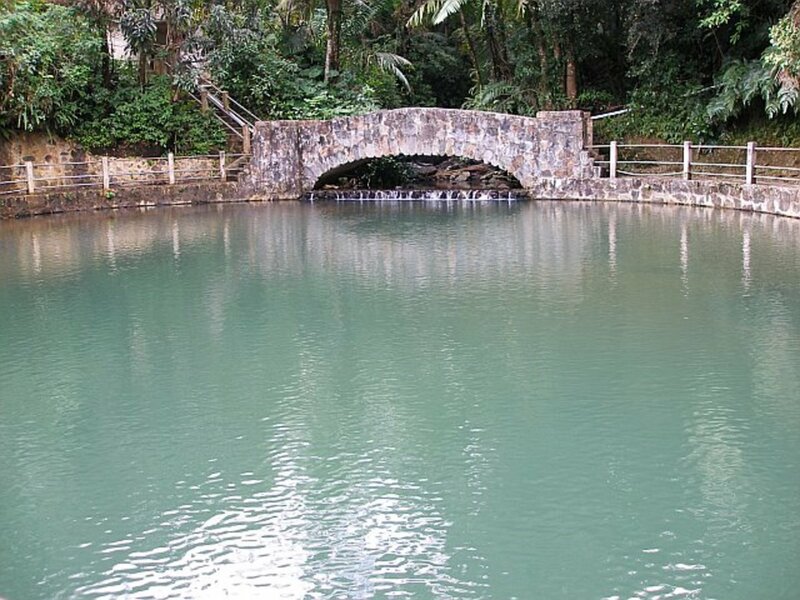 Two popular things to do are visiting the Bacardi factory and taking a trip to the Camuy River Cave Park. There are also places in Puerto Rico for surfing, wind surfing and jet skiing if that's more your style. 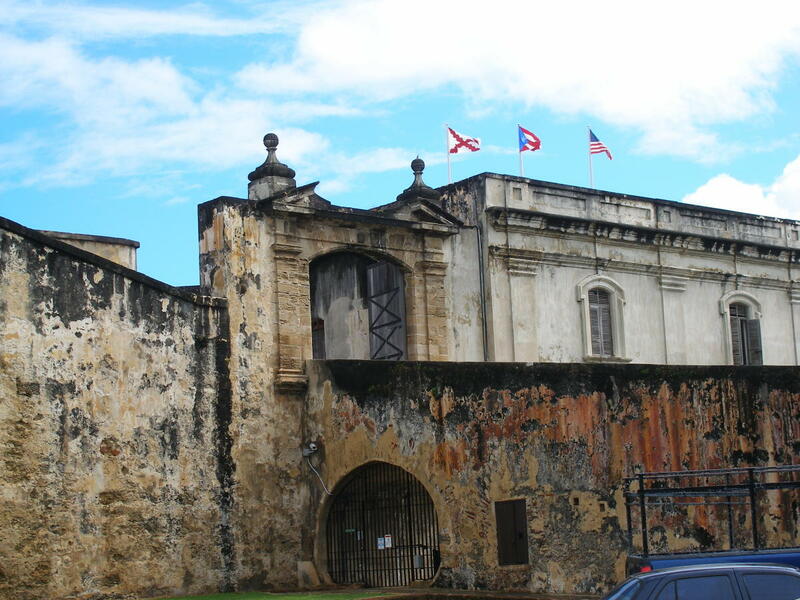 Puerto Rico is a great place to visit multiple times because there is so much to do! 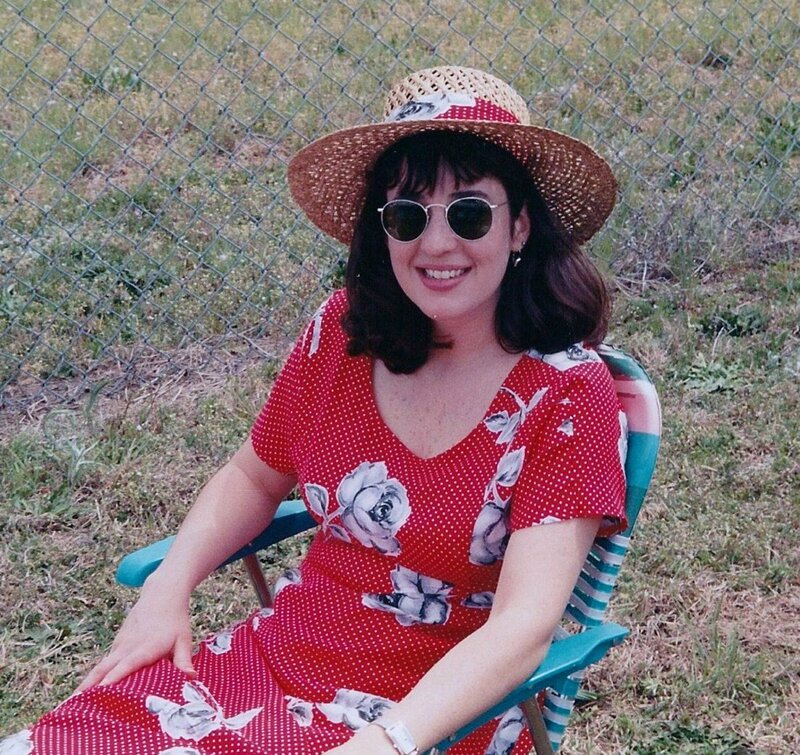 Lisa, this is a great travelogue hub to go to Puerto Rico. Beautiful photos and great descriptions of what to see and do there for example. Kudos and congrats on HOTD! Thank you, it's a wonderful place! 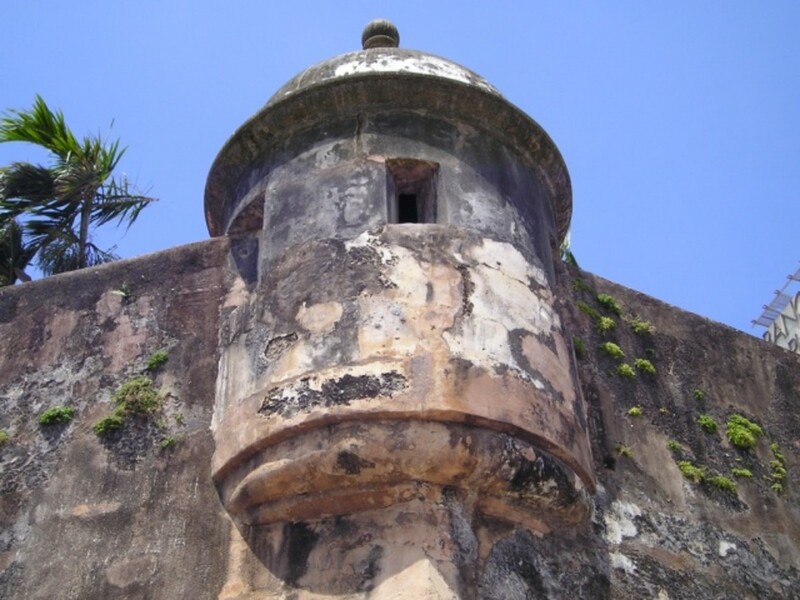 Puerto Rico is a beautiful island in the Caribbean, and your hub provides all the beautiful information about this lovely place. Hope to visit this lovely place sometime. Thanks glimmer! Our spring has been the same. That ocean snap looks so inviting. We have had such a cool spring here. This is an interesting hub and makes me want to visit. Pinned and shared. Really nice hub. Great tip about the restaurants. Vote up! Thank you, it is a wonderful place to visit! Sounds like I could use this as my travel guide when I find myself in Puerto Rico! Hopefully that's not too far off :-) Detailed hub Lisa! 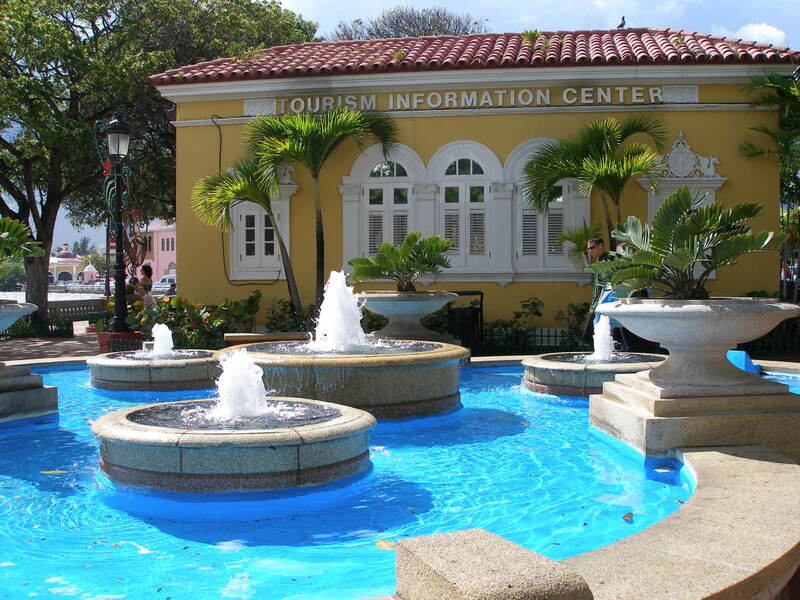 Puerto Rico is a beautiful island in the Caribbean, and your hub is lovely and informative. Thanks for sharing Lisa.